Dating at any age can be tricky as it seems harder and harder to find that special someone we've been waiting for. As the years go by, some people find it even harder to find their better half, and the dating world starts to feel disparaging. This well-known website claims that nearly 50% of its members are single people between the ages of 30-49. So, you'll definitely want to check it out. The members on match.com pay a monthly fee, so you can be sure that the people on it have serious intentions. 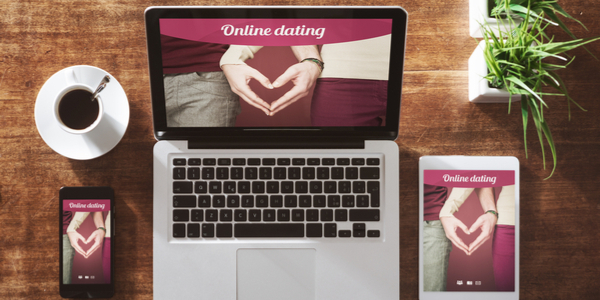 The website allows you to see the last login time of potential dates on the website, so you can increase your chances of meeting someone by messaging those that have logged in recently and are still looking for that special someone. OkCupid has a reputation for being a website that mainly young people use, but those that use it know that's not always the case. This free dating website has people of all ages who are looking for a serious relationship, so if you are single and in your 40's, it's a great place to start. In order for you to find your perfect match, you will be required to create a profile by answering a few dozen questions that might seem random to you, but answering them will increase the odds that you will have a match with the same frame of mind as you. Also, those that want to upgrade their account and get even better matches can sign up for the paid monthly “A-List Premium” membership with advanced search filters that will help you find the person you need. Plenty of people across the US spent a great deal of time on their education and also on their careers, which hasn't left much time for romance. Those career-oriented singles can find a match on EliteSingles that has members that are well educated and also successful that sign up for their services. The average age of US members on this website is 44, so it is heaven for people in their 40's and over. Also, the website caters singles from different walks of life, such asthose from the LGBT community, those that have gone through divorce, Christian singles and much more. The sign up for the website includes the Big Five Model of Personality psychology test to give members the best matches possible and help them find love. 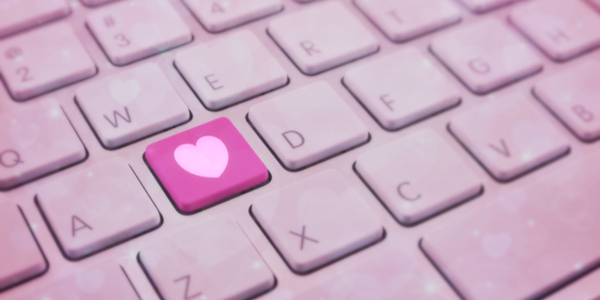 Zoosk has made online matchmaking a form of art, and is has several million members to show for it. The website features a SmartPick™ Behavioral Matchmaking engine that shows you the best matches for you based on the profiles you click on. You can also filter out the matches based on age, so plenty of singles in their 40's can be a part of your matches. The SmartPick™ shows members 1 profile every 24 hours based on their preferences in order to give them the best chance of finding someone special that is just the right match for them. Don't be alarmed by the site's name – it is definitely not just for seniors. This website has a big pool of singles in their 40's and up who are looking to settle down, so if you are looking for a serious relationship, this is a great site for you. SeniorMatch not only allows you to sign up for free and look for the best matches for you, but it also lets you read about the hot topics of dating over 40, read success stories of other users and view comments on you profile. Bankruptcy Laws in Indiana: Find out what are the Indiana bankruptcy laws and what to do in case of bankruptcy. Voting in Massachusetts? Here is what you need to know on how to register to vote in the state of Massachusetts. Learn more about the Delaware judicial system. Find out how the judicial system in Delaware operates! Cuyahoga County Auditor: All the Information You Need to Know! Find out about the role of the Cuyahoga County Auditor! We explain all about the Cuyahoga County Fiscal Officer!